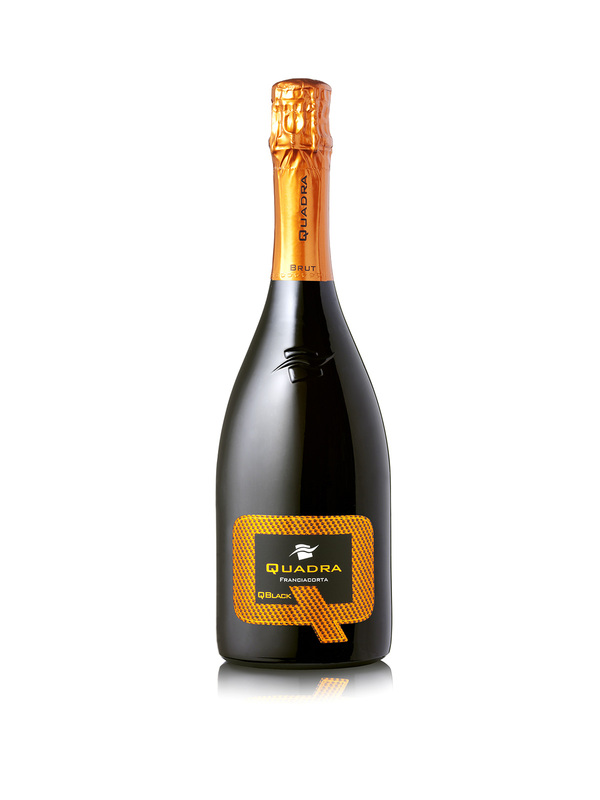 Our Brut – QBLACK – is the representative cuvee of our winery, our “flagship”. Made from a blend of our three grape varieties, Chardonnay, Pinot Noir and Pinot Blanc: all our varieties are represented in this wine. It is the result of an alchemical process in which it gives a part of itself to all of our Franciacorta wines and then gently brings back together the selected wines of every vintage. The base wines are mainly fermented and pre-aged in steel tanks and partially in barrels and after the tirage they remain in the bottle over 40 months.